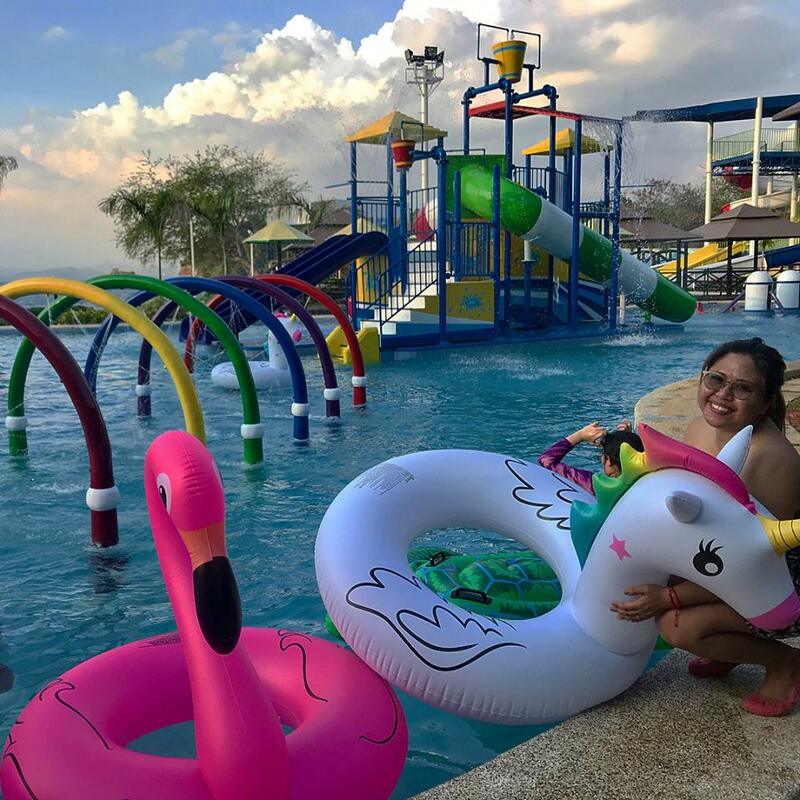 More reasons to go on family bonding this summer season as the newest water theme park is now open in Subic Bay! Kids and kids at heart will definitely love it. There are many attractions to enjoy like the Aqua Serein, Splash and Play, Twin Twister Slide and Vikings. 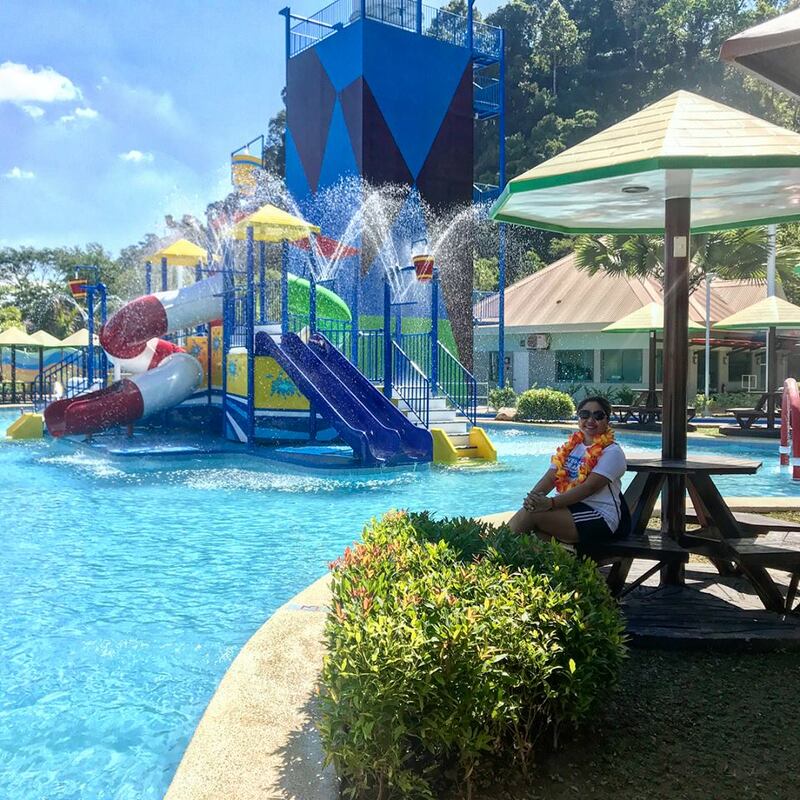 If you are staying at Camayan Beach Resort, you can get a thirty percent (30%) discount on entrance fee. Kindly take note that foods from outside is not allowed. However, there are restaurants where you can buy foods like Forest Grill and Adventure Snack Bar. 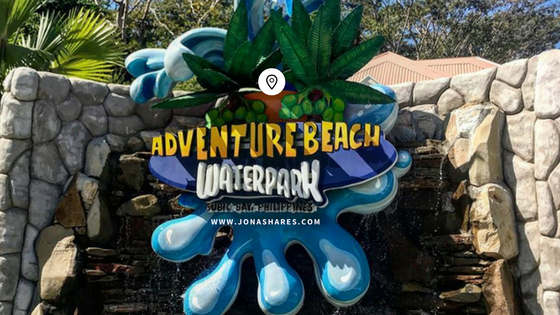 How to Go to Adventure Beach Waterpark? You can opt to bring a private car or commute via public buses. then take Argonaut Highway and Corregidor Road to Ilanin Road then Ilanin Forest West. At the terminal, walk towards the main road and ride a yellow jeepney going to SM Olongapo. From there, walk towards Golden Dragon Restaurant. There is a shuttle which is free going to Ocean Adventure, Camayan Beach and Adventure Beach Waterpark.